The Sino-Indian war has ended. The Chinese community in Calcutta (Kolkata), feeling threatened and facing discrimination, begins to look for ways to emigrate. By the seventies they are flocking to Canada legally or otherwise. 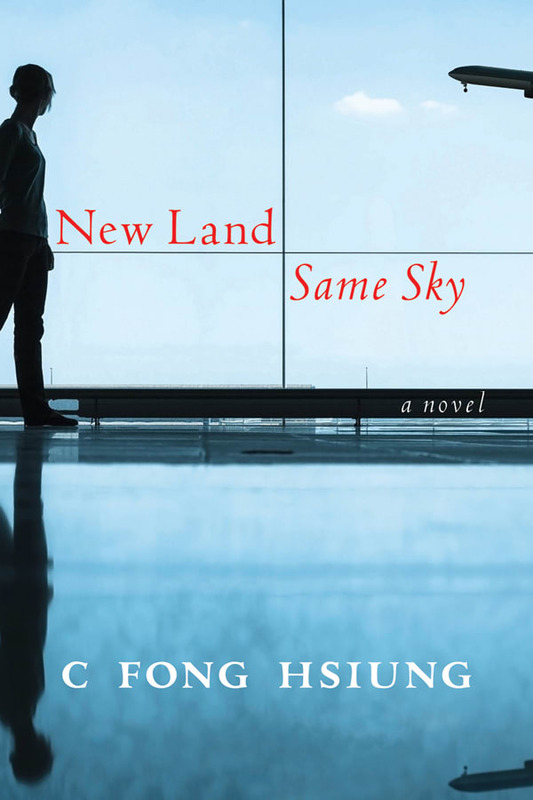 Wen-Lung, a young man in his twenties, goes away on a tourist visa to Toronto where he marries Megan, a white Canadian woman, in order to obtain his legal papers. He leaves behind his pregnant wife, Maylei and a two-year old son. When Maylei arrives in Toronto a few years later, the union is far from ideal because Wen-Lung is still attached to Megan. To complicate matters further, Maylei meets her former lover Keith, an Anglo-Indian. When Maylei returns to India to see her aging parents, she finds herself caught in the midst of a race riot. A touching story of modern exile and immigration, of the pain of leaving and the joy of freedom, set in Tangra, the leather district of Calcutta, and in Toronto’s neighbourhoods. The eldest of five children, C Fong Hsiung was born to Hakka Chinese parents in Kolkata, India. At the age of 18 she immigrated to Canada where she married and raised three sons. Her first novel, Picture Bride (Mawenzi House), was published in 2014. She lives in Markham, Ontario.